Over the years, the Tees Valley has been at the forefront of the industrial and shipping industries, with particular experience in oil and gas. In more recent times, the region has become a major player in the offshore industry with manufacturers and suppliers all investing in the region and making the River Tees a hub for offshore activity. 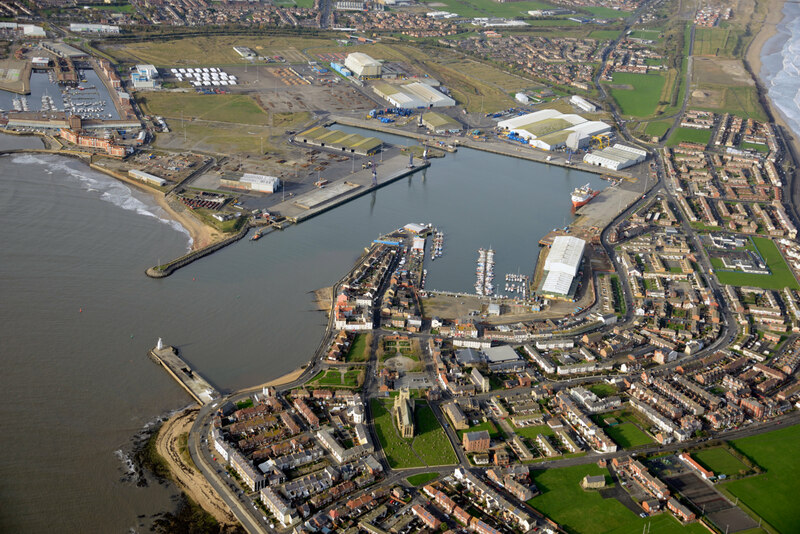 Teesport and the Port of Hartlepool benefit from being situated at the heart of this major energy hub; unlocking powerful collaborative potential between energy providers, world-class manufacturers and industry-leading suppliers. As the Statutory Harbour Authority and an expert in large and unusual project cargo, PD Ports has the expertise and knowledge to support offshore energy projects adding value and providing a suitable base for operations. Significant investment in people and infrastructure at Teesport and Hartlepool, two of the closest UK ports to some of the world’s largest proposed and active offshore projects, ensure our port facilities continue to be a centre of excellence for offshore whilst maintaining the highest standard of safety in all activities. These sites also benefit from global and national transport connections and a skilled local labour supply. With a proven track record of supporting offshore projects and over 80 acres of development land, we have both the space and capability to handle your offshore operations.